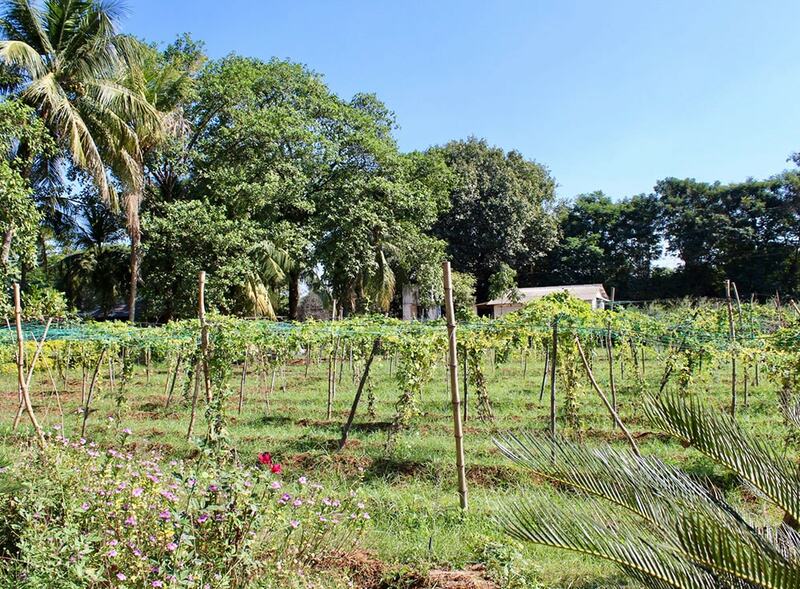 The Green Campus at Vankuva is a 120-acre farm featuring timber plantations, fruit orchards, and farming land for food and fodder. A wide range of scientific methods are used to make compost with the biomass generated at the farm, including windrow composting, NADEP, biogas slurry, and pit-composting. 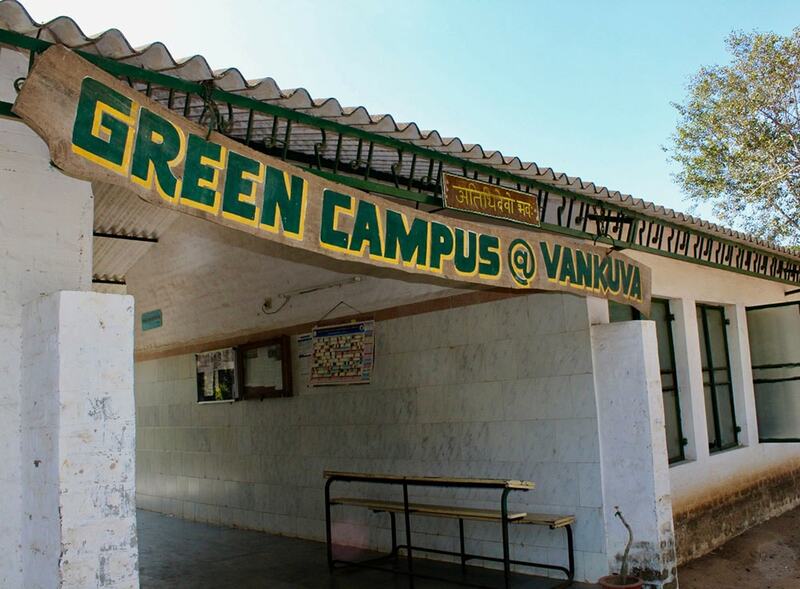 As the Vankuva School is residential, daily meals and lodging are provided for all students. To prepare food, organic agricultural techniques are faithfully used with minimal use of mechanical farming means. Specifically, there are no chemical fertilizers, pesticides, or herbicides used on the farm. In addition, intercropping and crop rotation is routinely used to revitalize the soil, and water harvesting is employed to maintain the water table at its natural level. 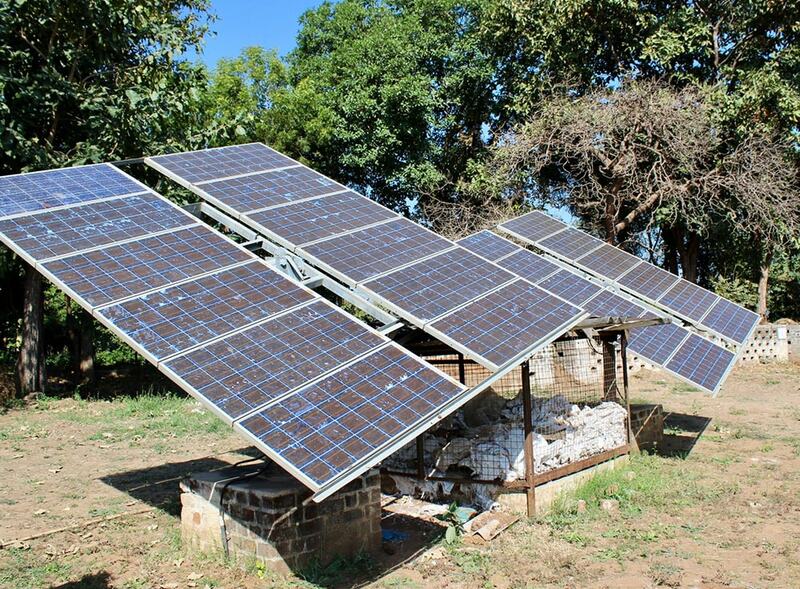 The campus features a solar and wood gasifier to reduce cooking-related wood consumption and carbon emissions, and a drip irrigation system to conserve water usage. After cooking is complete, organic waste from the kitchens at Vankuva is reused to generate gas and manure. To protect the local biodiversity, no life forms are ever slaughtered, with the exception of feral swine, and 25 Gir breed heifers are reared at the campus itself. The biogas produced at Vankuva through cow dung is piped to three nearby homes for domestic use. 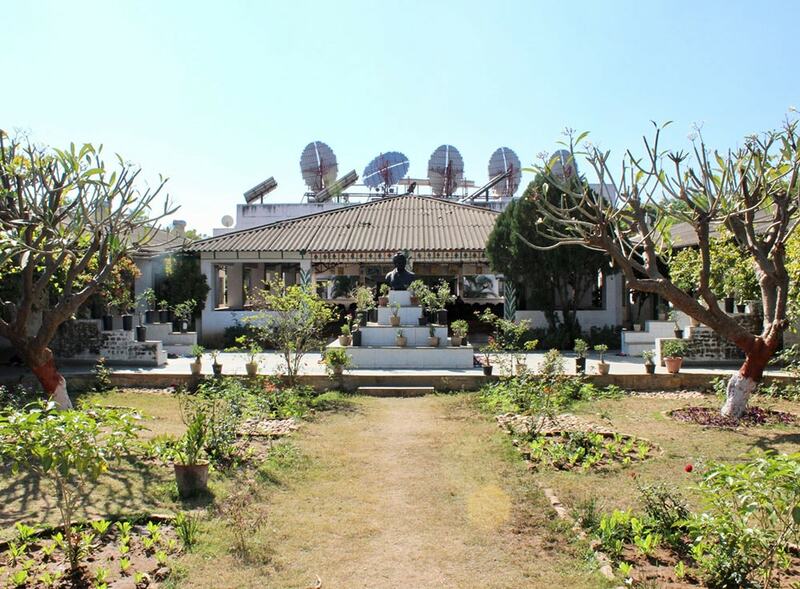 Owing to a major chunk of students from farming community, the Vivekanand Uchchatar Uttar Buniyadi Vidyalaya school, a part of the Green Campus at Vankuva, has designed an additional syllabus where the students are taught scientific ways of farming, animal husbandry, dairy farming, computer courses and agro processing. The school thrives on donations from generous patrons who have helped us introduce a lot of innovative technologies like computer labs, library and girls hostel. Their support has been vital in molding the future of children who pass through the school's classrooms. The students of the schools in Vankuva assembled and showcased the Celestino funnel solar cookers at the VCCI Vibrant Gujarat Trade Summit.